A misère game is a term used in card games . In short it is defined as a game that is played according to its conventional rules, except that it is “played to lose”. 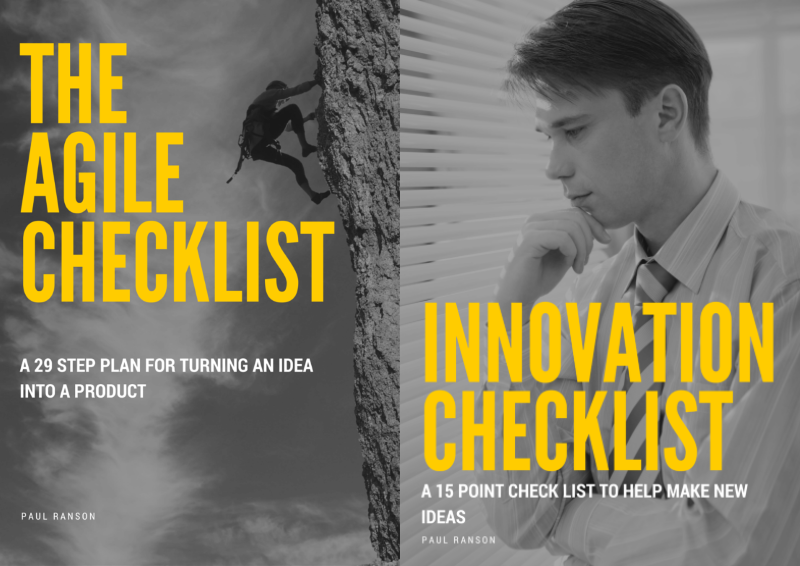 In my new book Innovation Muscle I set out a practice misère as a tool generate ideas. By playing misère it is possible to revolutionize the practice of Brainstorming the technique favoured by unimaginative management types to world over to acquire status in ones business. So how can you use the technique to create new ideas… let me tell you. A problem exists in these sort of meetings. No team can come up with an innovative idea from a standing start. Sit 7 or so individuals in a room and ask them to be “creative” and you are really on a non starter. I feel people are not wired up to be creative on demand… and don’t get me started on the cliche “thinking out of the box”. By collecting a diverse set of people from around your business it is likely that they will not REALLY know one another. If you subscribe to an innovation being one that has not been thought of before initially it is going to sound crazy. For a group of people to voice “crazy” requires a heap of social confidence that may simply not be there (well certainly not in a reserved British company). But if you collect people that do know one another intimately enough to be crazy in one another’s company, you are more likely to find a group of like minded individuals that think similar thoughts. That team is unlikely to come up with the sort of diverse thinking required for a real breakthrough idea. What is needed is to set a framework of ice breaker games. I’m not thinking of those exercises using Lego bricks and pipe cleaners that demonstrate adherence to a set of rules… I am talking about a technique that can generate thoughts relevant to the business. Misère is a game where you set the team a curved objective. Don’t ask them to come up with a new product idea. Challenge them to work out ways to make the products your company are making WORSE. While it seems counter intuitive, you will find that within your cohort there will be a wanna be comedian who will grasp this concept. (If there’s not come prepared with a seed that will start the team off). When running this game I have found that this question quickly resorts into an extremely funny exercise. The side effect is that your team will expose deep rooted issues that indicate areas of pain. Be vigilant to observe these points… these are subliminal messages from your team for areas that should be concentrated upon. Use these spots as your innovation lens, because it is in these areas of pain you will find a problem looking for a solution. 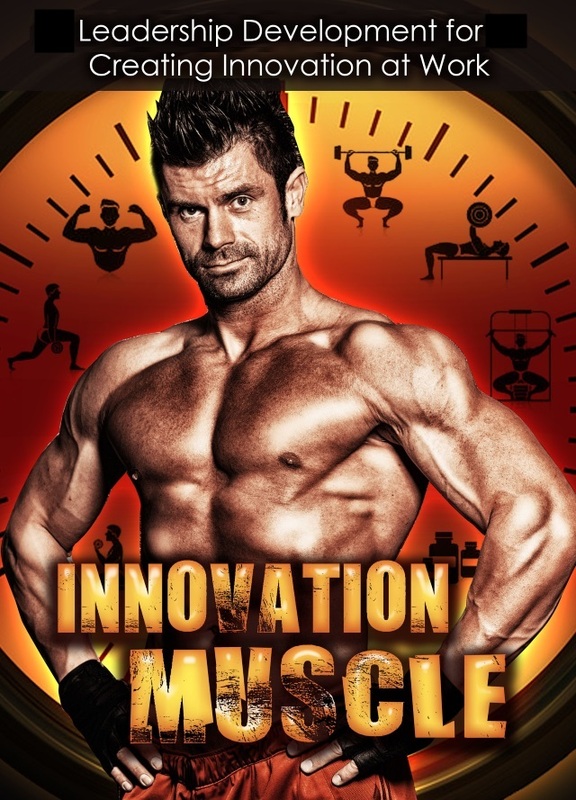 I hope you find this article interesting, check out my ebook, Innovation Muscle. Its a short sharp read as to how you and your team can innovate fresh powerful ideas. Using these processes you will be able to create ideas that punch above their weight. Anyone purchasing the book will receive not one, but TWO FREE mini e-books that are supplied directly as PDF files to your inbox. These can be distributed to you team when starting a new project or used simply to sanity check your existing processes.